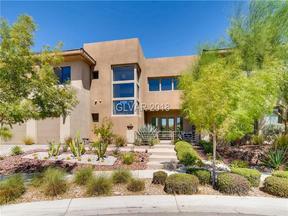 Below you will discover the most current available MLS listings for high end modern homes. 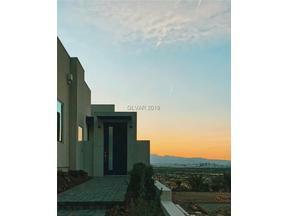 Blue Heron Homes are the definition of Las Vegas Modern single family architecture. They set the trend. 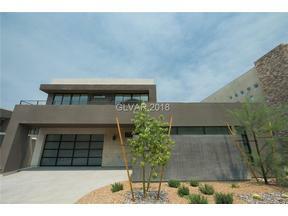 That said, there are a variety of sleek and modern custom homes in Las Vegas and Henderson on the market today. 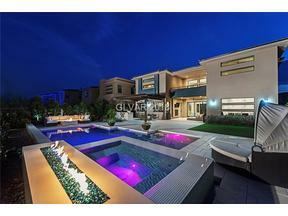 Enjoy Browsing the Most Modern Luxury Residences for Sale in the Las Vegas Valley. Our services also include expertise with lot acquisition in Ascaya and The Summit Club. 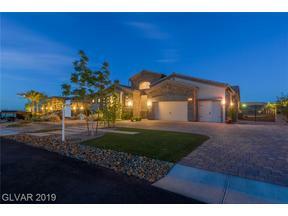 Call Lauren for details on these new custom home communities nestled in the foothills of Henderson and The Red Rocks of Las Vegas. 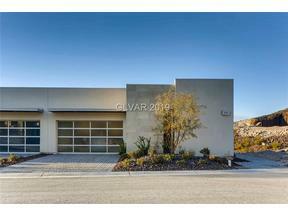 Contact Lauren Stark 702-236-8364. 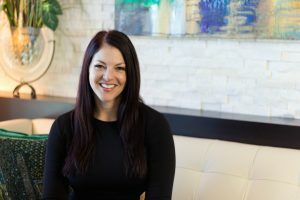 Ask Lauren About New Modern Homes For Sale.